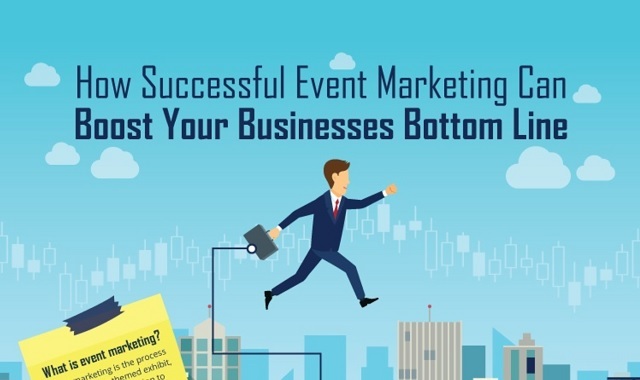 How Successful Event Marketing Can Boost Your Bottom Line #infographic ~ Visualistan '+g+"
Event marketing is the process of developing a themed display, exhibit or presentation. The bottom line is the income of a business has when all expenses have been considered. Every business wants their bottom line to be healthy and they want to see it improve over time too. The bottom line and event marketing walk hand in hand. When done well, event marketing can significantly boost the bottom line of your business by attracting more customers, boosting brand awareness and creating connections and engagement between you, your customers and industry influencers.